Reports have come through that at the end of last year, Facebook shut down an anonymous in-house forum called FB Anon. The forum had allegedly become something of a hub for Trump supporters, and was used to debate various different right wing issues. Gradually, more and more sexist and racist material appeared on the forum and then things turned even uglier, with Facebook staff actively harassing each other. At this point, in December, the powers that be decided to pull the plug. FB Anon had a much more innocent birth. It was intended as a place for Facebook staff to freely complain about workplace issues without the risk of management finding out. A soundproofed water-cooler, in essence. Once the election started to loom, things changed, as the pro-Trump contingent of the company started to use it as a place to express their views without any fear of being publicly reprimanded for them. It's emblematic of an issue which ran beneath the entire narrative of the 2016 election. 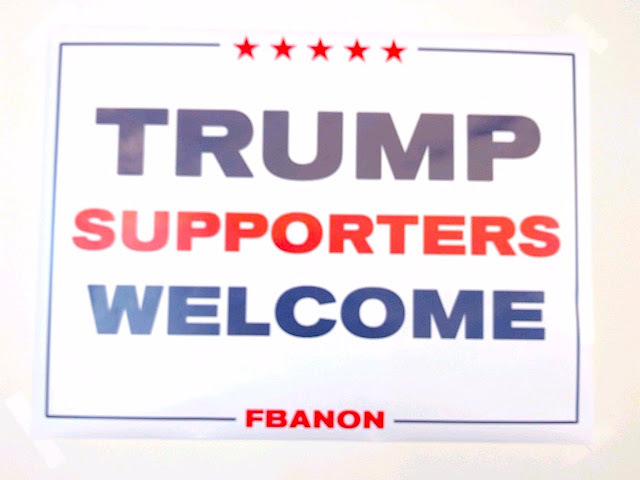 Many Trump supporters felt that if they demonstrated their support publicly, they would be shamed, so they started doing it anonymously, reducing the capacity for open debate. In the eyes of some, this is one of the main reasons why Trump won, and it's also been linked to other shock results like the Brexit vote. In the case of FB Anon, things didn't stay civil for long. In one case, some male staff members began to complain that code written by women was being rejected more often in order to set a lower bar for female employees. It was around this time that FB Anon users began allegedly violating Facebook's terms of service. Just before the election, forum users started putting 'Trump Supporters Welcome' posters up around the Facebook campus. After the forum went down, a new set of posters reading 'Silenced, but not silent' and featuring the forum's start and end dates began to appear around campus. The closure of the forum is still a touchy subject, and even some of the forum's critics seem to disagree that it should have been taken down, and now that the news is public, there's likely to be a fresh wave to debate about Facebook staff's right to express their views anonymously.